Quick rewind to Thursday evening. We went to Ye Olde Reine Deer Inn to take part in their quiz night and were doing quite well, for a two person team, until we came to the last round which was on Music. While we recognised 4 out of the 10 tunes we had little idea of the artists and even less of which two films they featured in! Top Gun & Cocktail, with Tom Cruise being the common factor would have earned us another 30 points and put us in contention. None the less our 38 points didn’t make us last so we were not disappointed with our efforts. We got away around 10:30 this morning after a quick foray into town. 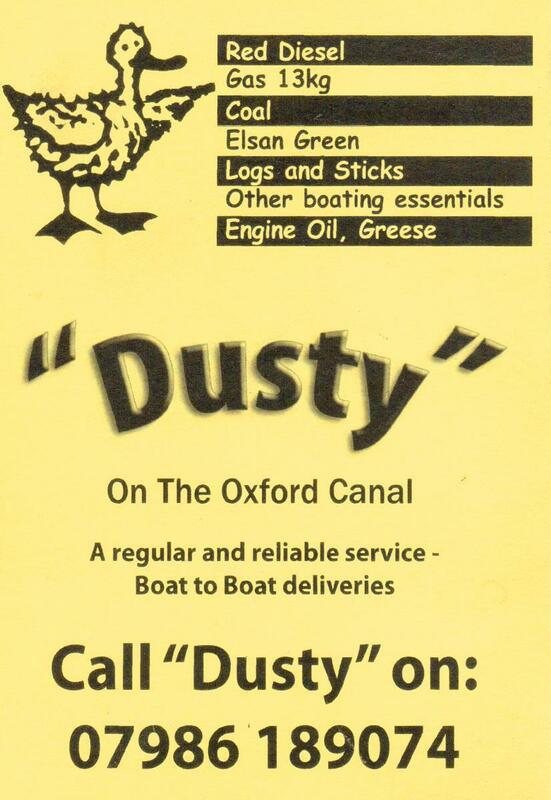 We saw Dusty on their way back south just before we left and headed off for Cropredy. The relocated roof boxes posed a bit of a problem for Joy judging her entry into locks (I thought it would make it easier!) so when we arrived at Cropredy I made a step out of some decking I had on board so we will see if that helps. A trip to Cropredy Stores for bread, jam and croissants and a respectable 9:15 start today, great weather and surprisingly few boats on the move. The Step was deemed to be a success, so now we have to to remember it’s there and not fall off of it. At Claydon Locks we met Ian & Ali who were walking their dogs and helped us through a few locks by closing a couple of gates for us. At Fenny Marina we stopped to get a pump out and another boat passed us and we hoped they wouldn’t take the last mooring. We needn’t have worried as a boat was just moving off and we were able to take their place. It was in easy reach of the pub garden so we were able to enjoy a beer with our sausage sarnies and sit outside in the glorious sunshine… and on a Bank Holiday weekend too.